We were scheduled to fly out of the Richmond, Virginia airport on February 13—on our way to Texas. But alas! The Atlanta, Georgia airport had already shut down due to a bad winter storm that was blowing in from the south. Many people had their flights canceled, including us. 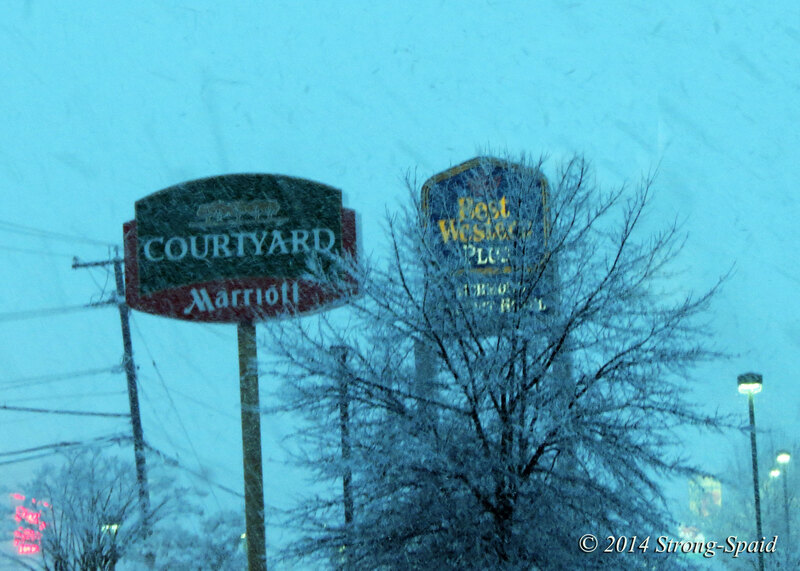 We rescheduled our flight for the next day and stayed an extra night at the hotel. Some travelers were upset because their plans had been disrupted. However, I would rather have my flight canceled than fly out into a sky that looks like this! This week I am supposed to fly to Japan and I have never been there before. In fact, this will be the first time that I have ever gone outside of the U.S. Luckily, the weather here has been great for the past few days (in comparison to what it looked like a week and a half ago). It almost went up to 70 degrees today! Hopefully, by the end of February, winter will finally begin to melt into spring. This entry was posted in Nature, Photo Essay, photography, Poetry, Snow, Spring. Bookmark the permalink. I like an adventure….but not that kind! It snowed in Japan at the same time that it snowed here. It should be melted by now. Don’t see any snow in their forecast. Fingers crossed. Hope you’re right about your end-of-February prediction! Well…since I am not a groundhog….I guess I cannot claim to know when the end of winter will be. But, I hope I am right! Great pics and words Mary. Do I detect a note of, Winter be gone? I know winter is important, because the freezing cold weather helps to get rid of some of the bad bugs. Maybe there will be less deer tick in my yard this year. 🙂 I think after the first arctic storm the ticks and bugs etc would have been slaughtered. Now the weather’s just being narky. Made me tired just looking at the photos and reading about it. Too much snow for me. Have a great time in Japan! Some people love the snow and ice. But, I loved living in Hawaii. yes, I’m tired of winter as well Mary…been a long one it seems! But, yes, I’d rather have a flight cancelled than fly in bad weather…the airlines don’t cancel flights often due to weather so when they do there is a very good reason! I’ve actually taken off in what looked like a total white out with snow and once we got up a ways it was all clear…so we should accept the important decisions like that, even if it is inconvenient! Safe travels to Japan, that would be so very exciting I would think!!! It will be exciting to be in Japan. I don’t speak Japanese and I don’t understand the yen, but I will be with people who do! I’m looking forward to learning a thing or two about Japan through your eyes, Mary. Happy travels, to you. I used to watch movies when I was little….about Godzilla eating buildings in Tokyo. I hope he has moved by now. Enjoy Escaping – Safe Travels – cannot wait to hear about your adventures – Have FUN:) Happy Week! I am looking forward to the adventure……but would rather do without the 20 hour plane ride beginning tomorrow. I think so many people are now winter-weary. Your photos demonstrate beautifully how cold and dreary things were and still are in some places. Our sun here in Virginia has been shining for a few days now and the relief is body and heart warming. Bon Voyage re your trip to Japan. You will have so much to blog about! It has been wonderful the past few days!! Travelers as you both are….I should have written and asked for tips packing. At this time of year it is very hard. Freezing cold one day and warm the next, I really did not know what to put in the suitcase! I understand you and totally agree. We have long, cold and snowy winter this year. It time for it to go but it looks it doesn’t happen really soon. Thanks! I did finally make it to Tokyo in one piece. I had a 3 hour layover in Atlanta, Georgia…which turned into a 6 hour layover because there were “mechanical difficulties” with the Boeing 747 that was scheduled to fly. Oh well. Who wants to go on a non-stop 14 hour trip on a jet plane with mechanical difficulties anyway! So everyone waited around until Delta found another to take its place. Unfortunately for me, I don’t now how to sleep on planes. Over the course of the 14 hour trip, I must have walked around that 747 about 20 or 30 times. I saw many people all scrunched up in their seats, knees almost in their mouths, sound asleep. Wish I knew how to do that. Now I have a major case of red-eye!!. Sure hope you get all rested up very soon. I haven’t flown in many years but I hear that flying is not like it once was. My longest flight was to Germany thankfully I arrived there and back home safely. I don’t remember sleeping during the trip but my baby slept very well. I am glad to hear you are back safe. I am with you on the soft music and padded room. Fast paced life is not for me either. I like taking it slow and enjoying the beauty around me. You gave me a giggle when you said you went to bed Friday night for a few days, but totally understand that. I loved Germany when I was there for 18 months. When I first arrived I was scared for the same reasons you were scared in Japan. It was not crowded on the trains there though like in Japan not when I was there anyway and that was many years ago. I was lucky to have met a German lady who knew English very well and helped me learn some German that I have forgotten most of now. by the way, I nominated you “I’m Not Featured On Freshly Pressed” Award ! I have been wandering around in Japan for the past few days. I am lucky I am with two native speakers of Japanese. When people speak in Japanese, fall that I hear are different sounds and I don’t know what anyone is saying. some places are very crowded, and am trying not to get lost!! It’s all very interesting! magic,ein happy weekend wuenscht dir alois. It was 74 degrees today! Yes! Spring is just around the corner. Amen. Just got walloped again. Growing up in Westchester county, I am sort of use to it. 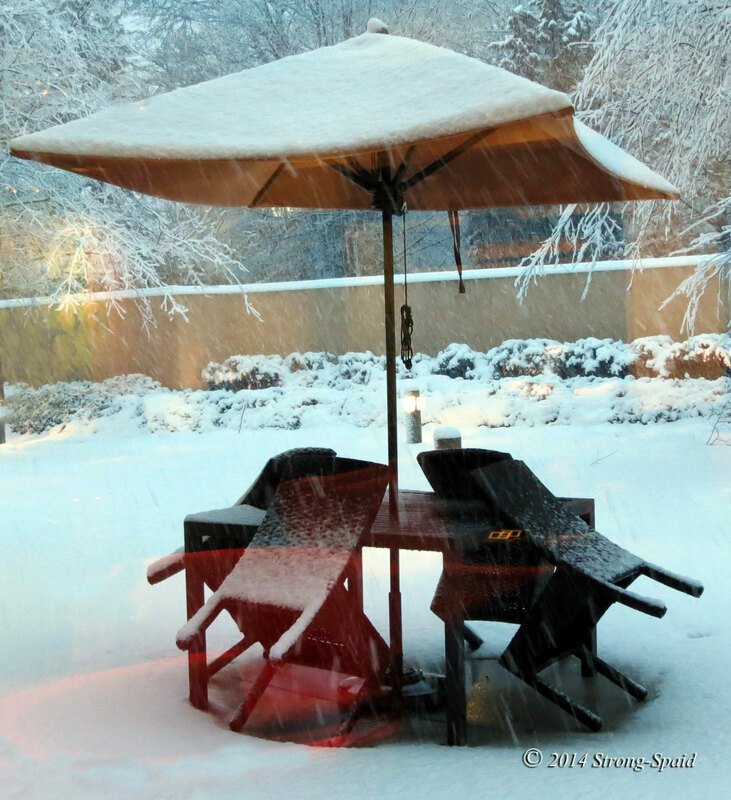 Do not mind the snow…..it is the single digits that are getting to this beach boy. I came back from Tokyo, Japan late Friday night…and then I slept for about 3 days straight. I still cannot get over the trains. Never seen that many people, or trains, or train stations. I’m admittedly a wee bit claustrophobic. it looks like some sci-fi movie shots based on ice age! 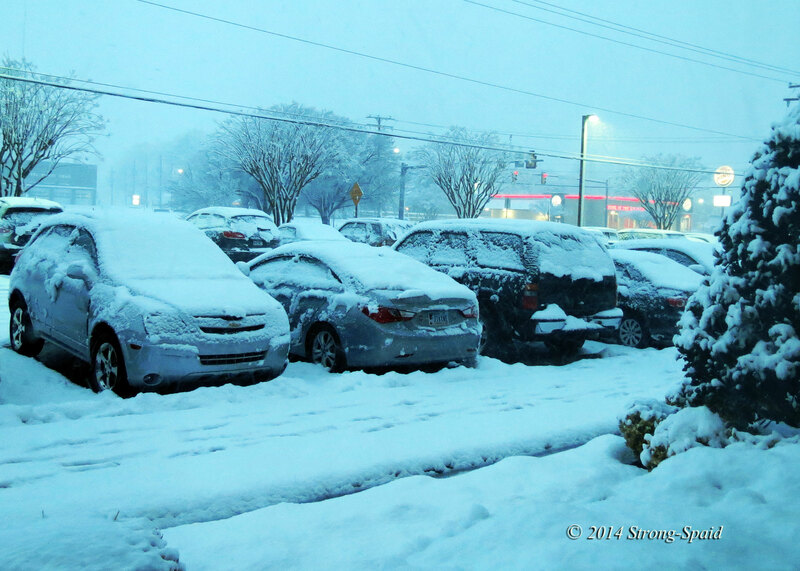 This winter has felt a little like an ice age….hopefully spring will come soon! Wow — your pictures say it all: A bitter winter I am glad I escaped. Have a great time in Japan and thanks for liking my blog. Your welcome! After I came back from Japan, I slept for about a week. I’m finally starting to wake up, I think. Guess I am not much of a world traveler. It really tired me out! Loved your monologue with each pic. Great story! Thanks! Now here it is March 23….it is officially spring. And a possibility of snow is predicted for Tuesday night ( 2 days from now). Oh well. Soon, very soon, winter will melt away….it has no choice! 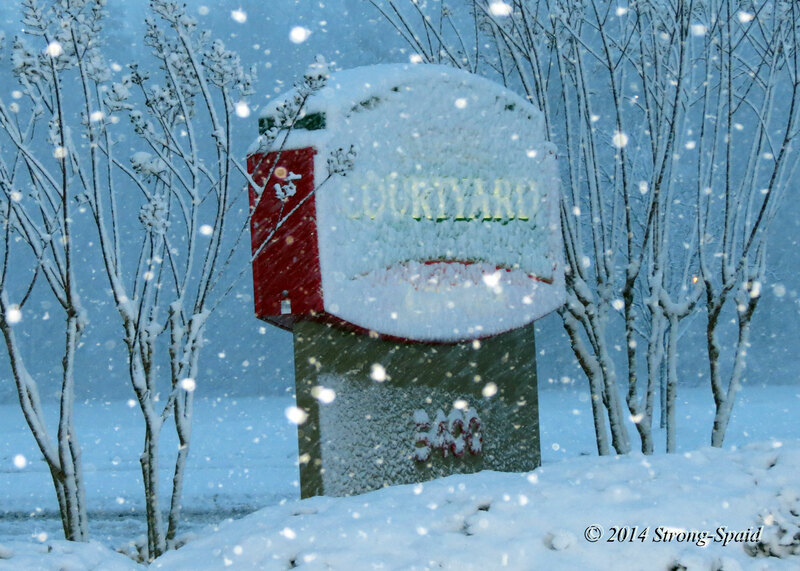 We are having snow tonight….. Have a great trip! I love traveling in Asia. Have not visited Japan yet. Our summer here in Florida is winding into full-gear, so I came back here in the archives for a cool breeze! OH NO! Wait! Where did spring go? Soon, it will be Autumn again, and then the COLD of winter?! Nooooo…..